Do I Really Get Free McAffee For Being In The Military? 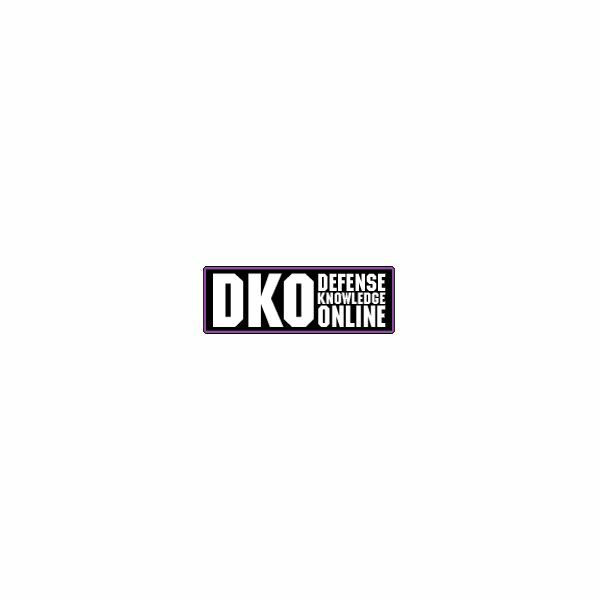 Defense Online: Currently, this is the same web address as the AKO account, called the DKO account. To register for an account to get your free military McAfee Antivirus, simply go to the AKO DKO website and click on the link that says "Register For An AKO DKO Account". This will take you to a page that will allow you to register. There is a link that will show you who qualifies for an AKO DKO account as well as one that will allow you to create one with your CAC card if you are a DoD civilian. You’ll also find a link that will help you create a sponsored guest account here as well. If you have a CAC card already, then you can use that to log in too. Start by going to the AKO/DKO account site and click on the link that says "How DO I Use My CAC to login to AKO/DKO?". It will open a new page and you will have a link that will allow you to see if your CAC is registered with your AKO/DKO account already. If not, you can go to the main AKO/DKO account page and click on the "CAC Login" button. Then, you’ll select your ID certificate (if it requests it), which will be your CAC Username and will be in the format of LASTNAME.FIRSTNAME.MI.0000000000 – the 0’s represent your CAC’s EDIPI number. Then, you’ll enter your pin for your CAC. If you’re already logged in with a CAC, then you may not have to re-enter this information. Once the system validates your information, you’ll be logged into the AKO/DKO portal. Once you are logged in, the easiest way to find them is to search out either "McAffee" or "Norton" – yes, military members get both for free. These are not trials either, you will get the full version of whichever you like. Otherwise, you can go to the "Self Service" button, choose "AntiVirus Services", then click on the link that you want to download (either McAfee or Norton). When you have downloaded the version that you want, make sure that you follow all of the instructions as they pop up. You will want to uninstall all of your other Antivirus and Antispyware before you download and install another one, or the current version might flag it and not allow it to be downloaded or installed. After you have everything set up and installed, make sure that you run a complete scan on your computer to get everything rocking and rolling correctly. Sound simple enough? It really is for those that have the military ID or CAC card to get into the AKO/DKO account. There are also tons of other free extras and goodies that you can get as a military member as well, such as Rosetta Stone software to learn any language you want and free college classes. Be sure to check out this McAfee Antivirus for Windows 7 review to find out about all the great features of this security software.